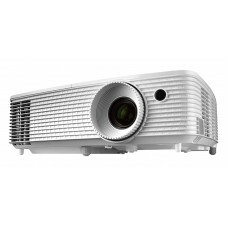 Display TechnologyDLPNative Resolution1080p 1920 x 1080Brightness3600 ANSI LumensContrast20,000:1Lig.. 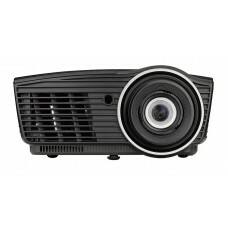 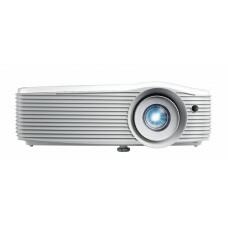 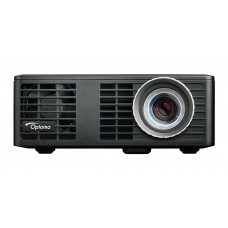 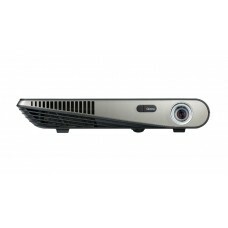 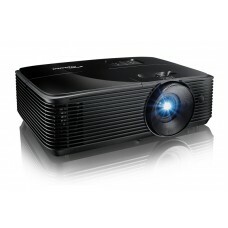 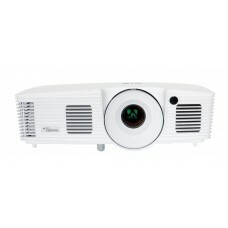 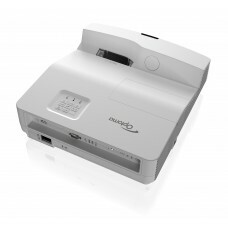 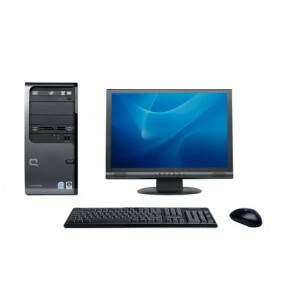 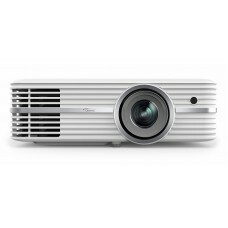 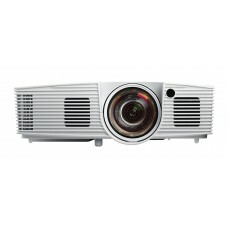 Display Technology DLP Native Resolution 1080p 192.. 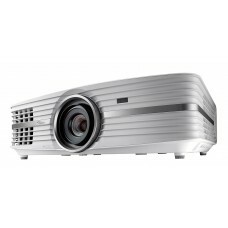 Display TechnologyDLPNative Resolution1080p 1920 x 1080Brightness5000 ANSI LumensContrast15,000:1Lig.. 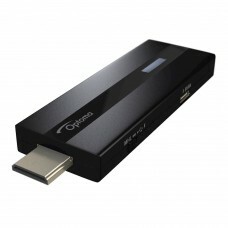 Display TechnologyDLPNative Resolution1080p 1920 x 1080Brightness3400 ANSI LumensContrast25,000:1Lig..
HDMI Wireless DongleProject wireless from laptop or mobile phone1280 x 720 default for HDMI/MHL (HDM.. 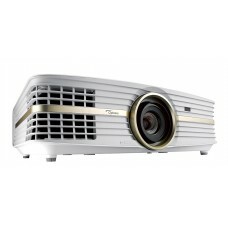 Display Technology DLP Native Resolution WXGA 1280.. 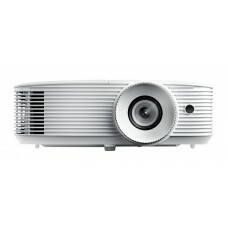 Display Technology DLP Native Resolution SVG.. 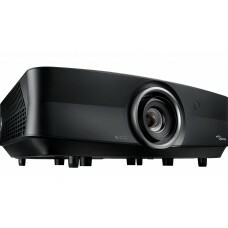 Display Technology DLP 4K UHD chip Native Resolution ..